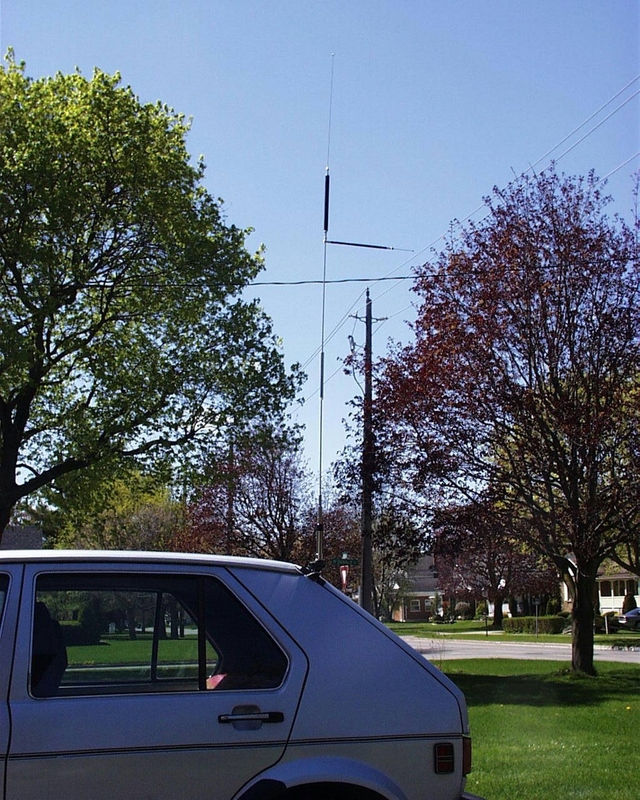 This a good antenna for hams like myself with a small car, who don't want a monster antenna, and don't like to get out to change frequency's. Two meter, 70Cm, six meters and two HF frequency's is not a bad compromise. One antenna looks better on a small car.